Did you know that CTMH runs a monthly scrapbooking kit club? They call it "Workshop on the Go"! Every 6 months - they produce 8 different kits to choose from! Lots of selection and lots of variety! You can pick which months you'd like to do which kit! 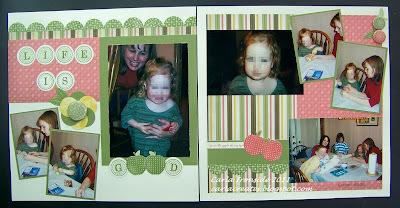 I love the CTMH workshop kits because they help me 'keep up' with my scrapbooking. 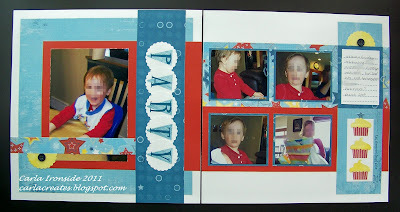 Quick & easy scrapbooking when you don't have to come up with the design on your own! Each kit contains a full paper pack, a colour workshop guide (with complete 2 page layout instructions and additional 'suggested' artwork), a C-sized stamp set, and coordinating embellishments - - all for just $29.95 (plus applicable tax/shipping)! To see the Workshop on the Go kits that are CURRENTLY available to order - visit my website HERE. You can check out the featured artwork (layouts and additional projects i.e. 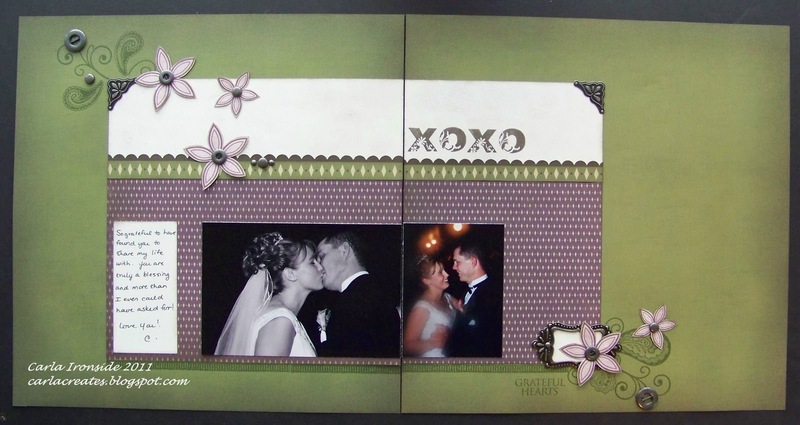 cards & 3D gift items) for each kit right inside the Idea Book. The current Idea book can be viewed online HERE. Stay tuned - - on February 1st I'll be announcing a new Workshop on the Go Kit CLUB with special bonus offers! 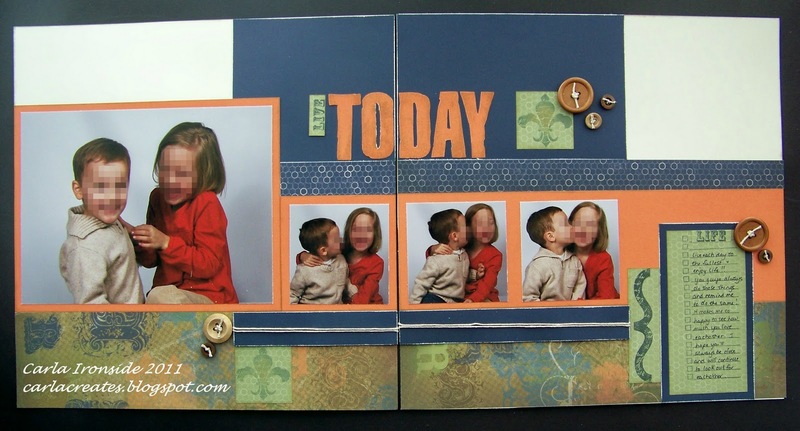 (I'll also be announcing a brand new Creative CLUB for those of you who prefer to mix & match your CTMH products and aren't interested in the monthly kits). 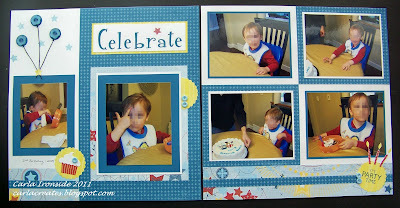 Watch for that in my monthly newsletter & here on the blog!